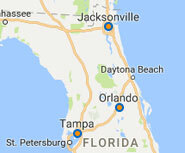 CSG Sealcoating and Parking Lot Striping is Florida’s go-to paving contractor for projects large and small throughout the Orlando, Tampa and Jacksonville areas. 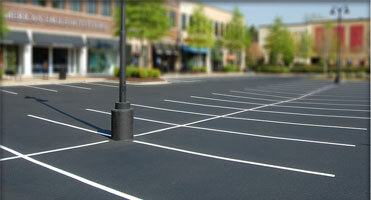 From large amusement parking areas and major shopping center lots, to apartment complex lots and retail establishments, we are equipped to deliver fast, professional, and on-budget sealcoating, parking lot striping, and pothole repair services to all of our clients. 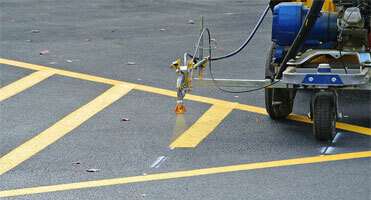 The CSG sealcoating and parking lot line striping team prides itself on our customer service, quality and safety. 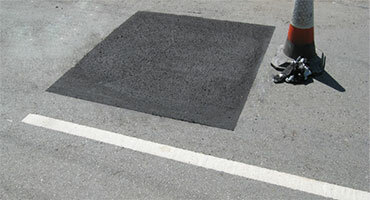 We are capable to deliver any and all services you require in regards to your parking lot. Whether it’s a substantial commercial project for a significantly sized asphalt parking lot, or a one-day line striping job for your office park, we are ready to complete the project. The core of our business operation is simple: We make our customers our priority by delivering professional paving services that will stand the test of time. Further, we believe good is not enough. We strive to be great. It is this philosophy that sets us apart from other paving contractors and makes us the top choice amongst Florida paving companies. Our experience as the leading Florida sealcoating and parking lot line striping company enables us to complete your commercial asphalt project fast and with the highest quality standards in place.